Papua New Guinea is a country located in the Oceania region in the Pacific Ocean. Among the other countries located near Papua New Guinea are Australia and countries from the Melanesia region. Despite being a relatively smaller country, it is actually filled with a lot of diversity that makes it worthwhile to travel to Papua New Guinea. There are over 800 recorded languages in the country alone with only 7 million in the population count. The majority of its citizens also live in a rural community with only about 18% living in the urban cities. Despite that, Papua New Guinea was recognized as one of the fastest developing countries in 2011. This can be attributed to the mining and resource sector of the country. In terms of money, however, the majority of its citizens still live in extreme poverty with some living off of less than $2 a day. 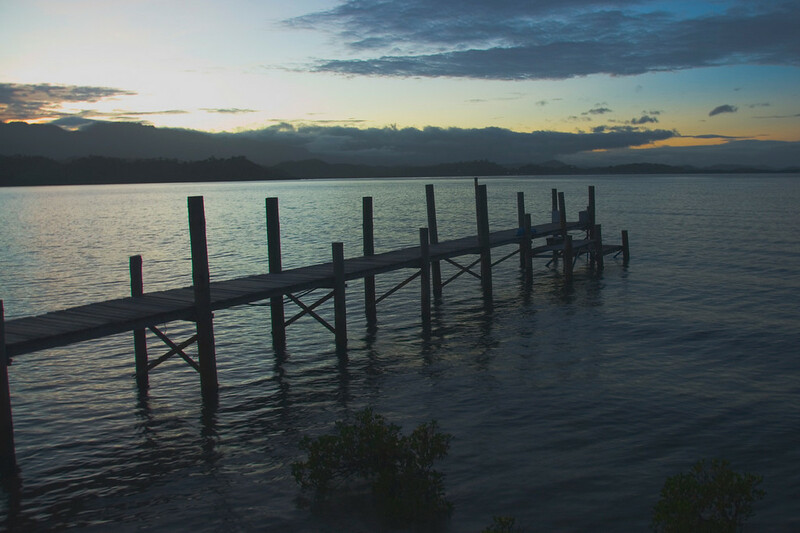 Geographically speaking, Papua New Guinea ranks 54 area. Like its population, the landscape is also pretty diverse. Some areas are extremely rugged while others are made up of dense rainforests. It is also located within the Pacific Ring of Fire so there are a number of active volcanoes in the region and is frequented by earthquakes. Despite being close to the equator, it does have seasonal snowfall in Papua New Guinea. 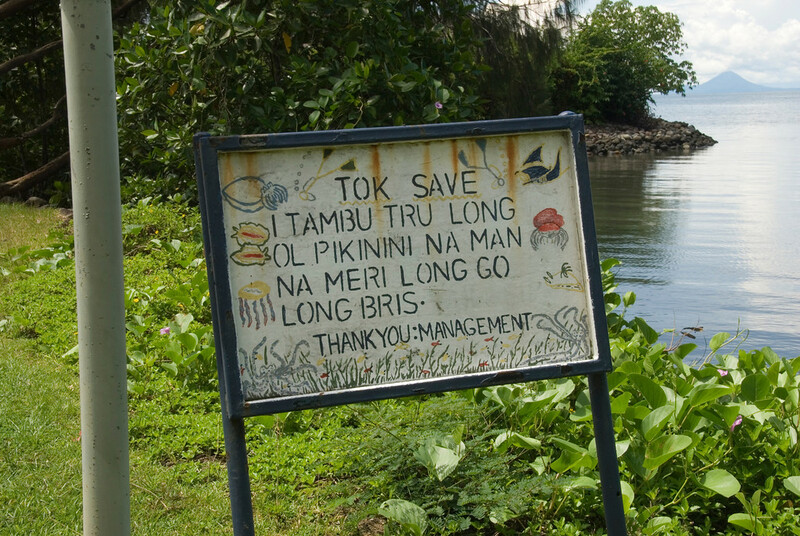 Official Language: There are three officially recognized languages in Papua New Guinea: English, Hiri Motu, and Tok Pisin. Wi­Fi Availability: You can get free wifi access in hotels and other private resorts. Free and public wifi access is still not widely available in the country. Airport/s: Jacksons International Airport or Port Moresby Airport is the main international airport for travel to Papua New Guinea. Visa Required: Anyone wishing to travel to Papua New Guinea, no matter what the reason, must obtain an entry permit or visa. Since 2013, all visa fees were removed for travel to Papua New Guinea. Driving: Residents of Papua New Guinea drive on the left side of the road. International Driver’s License Accepted? You can use your foreign issued driver’s license to drive in Papua New Guinea for up to the first three months of stay. Crime: As of 2014, the level of violence and crime in Papua New Guinea is on the rise. In fact, this has proven to be a significant obstacle that is limiting the country’s ability to progress. Electrical Adapters: In Papua New Guinea, the electrical sockets are powered by 240 volts and 50 Hertz. The traditional food options in Papua New Guinea are relatively vegetarian. 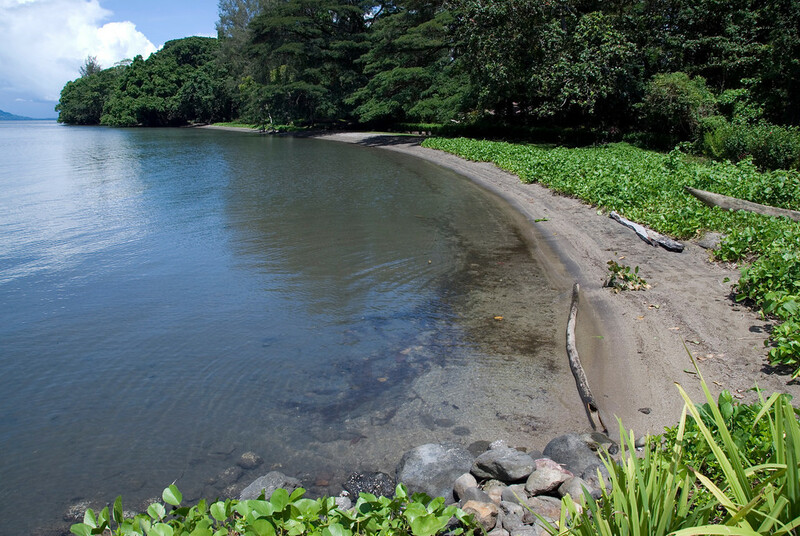 Indeed, the locals depend on taro roots, sago and sweet potato as some of its staple food items. The land is also rich in a variety of fruits served daily as part of their meals. These fruits include pineapple, banana, coconut, guavas, and mangoes, to name a few. The locals use indigenous ingredients in a lot of their most popular dishes. Mount Wilhelm: The highest peak in Papua New Guinea stands at over 4,500 meters high. It is one of the mountains in the Bismarck Range that also marks the meeting point between three provinces: Simbu, Madang and Western Highlands. Sepik River: This river was named after German Empress Kaiserin Elisabeth. It is the longest river in the country that stretches up to 1,126 kilometers. Tavurvur: This active volcano is one of the most popular tourist attractions in Papua New Guinea. It is located near Rabaul, which is an island of New Britain. The volcano measured at 223 meters. Goroka Show: If you want a glimpse into the history and culture of Papua New Guinea, then you should try to witness this tribal gathering and cultural event. It is held annually along with the Independence Day celebration.